How Many Federal Reserve Rate Increases Can We Expect In 2018? After raising the benchmark interest rate in December, the Federal Reserve didn’t increase the rate at the January 30–31 meeting. However, an account from the meeting leads many to believe the Fed is likely to raise the rate in March. In December, most Fed officials predicted three rate increases in 2018, the same as 2017. The question now is how quickly the Fed will raise rates. “The Fed is seeking to raise rates gradually to maintain control of inflation without impeding an economic expansion that is nearing the end of its ninth year,” according to a February 21, 2018, New York Times article. The report to Congress stated the Federal Reserve still believes an inflation rate of 2% is most consistent over the longer run with the Fed’s statutory mandate. 12-month inflation has continued to run below 2%. A Fed statement issued after the January meeting stated, “Inflation on a 12-month basis is expected to move up this year and to stabilize around the Committee’s 2 percent objective over the medium term.” The statement also said the Fed expects more gradual adjustments to monetary policy will lead to economic activity expanding at a moderate pace, with labor market conditions remaining strong. However, some sources question the Fed’s goal to keep inflation around 2%, according to the February 23 New York Times article. That goal limits how forcefully the Fed can respond to future downturns. “Alternative approaches fall into two broad categories: Permanently replace the Fed’s 2 percent target, or set it aside in the aftermath of downturns.” However, the article notes accepting higher inflation could cause political problems for the Fed. 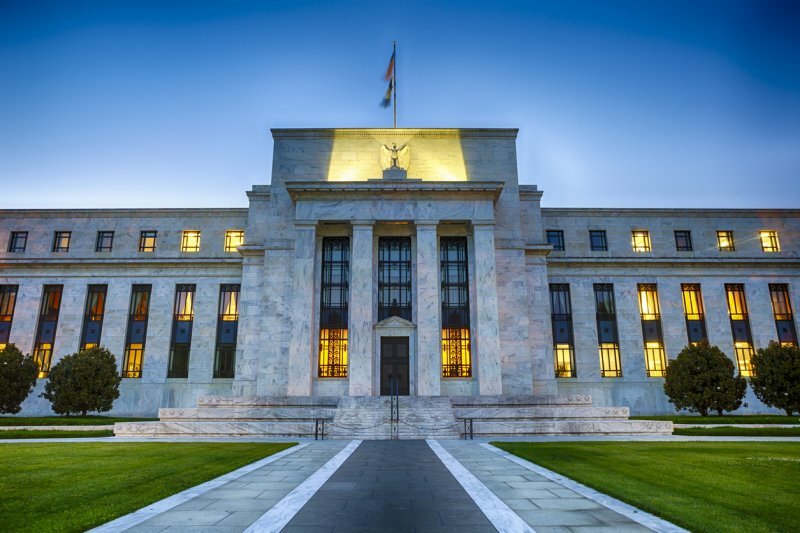 The Fed is monitoring alternatives and last year began including a comparison between Fed management of interest rates and results produced by alternative approaches to monetary policy. The most recent Fed report, for the first time, included an inflation-averaging approach among those alternatives. Carol Wiley started her writing career as a technical writer for Boeing. Since then, she's written blog posts, case studies, white papers, and more for businesses large and small. These days, Carol is a regular contributor to Lendio News. Carol has a B.S. in Aerospace Engineering from University of Virginia and both an MBA in Finance and Certificate of Technical Writing from University of Washington.